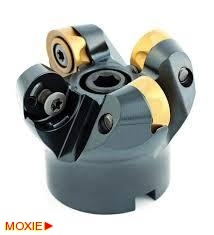 BULL MILL Cutter :: ToolingBazaar.com - Buy CNC tools and accessories online. 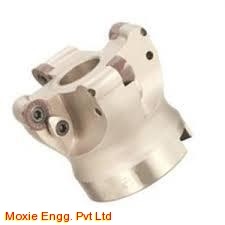 Bull Nose Cutters are majorly used for Die and Mould applications. 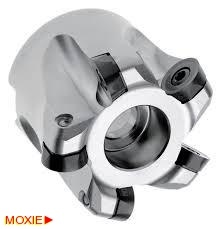 These type of cutters can hold round type inserts available in different radii.. 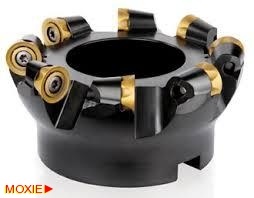 This is also known as multifunctional Milling cutter.